It's not what we do, but how we do it that counts. Our veterinary SEO staff is up-to-date on all aspects of veterinary hospital website search engine optimization techniques and the rankings of our clients' websites show it! 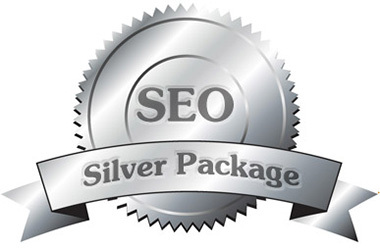 Sign up for the Silver Veterinary Hospital SEO Package today and watch your website soar to the top! Call us today at (800) 564-4215 or contact us online. Need a more aggressive veterinary SEO package? See our Gold and Platinum plans. All of our veterinary SEO packages are customized to meet the needs of your specific hospital and location.